Perform activities related to the day-to-day administration and maintenance of Oracle databases. Handle installations, upgrades, backups, and configuration. Confer with appropriate managers regarding problems with and capabilities of Oracle databases. May do limited amount of design and programming. Recognized as expert in field, knowledgeable of emerging trends and industry practices. Conducts the most complex and vital work critical to the organization. Works without supervision with complete latitude for independent judgment. May mentor less experienced peers and display leadership as needed. Requires 10 or more years of experience or equivalent combination of experience and education. RAC, Data Guard - Standby, OEM, RMAN Backup and Recovery experience a MUST. 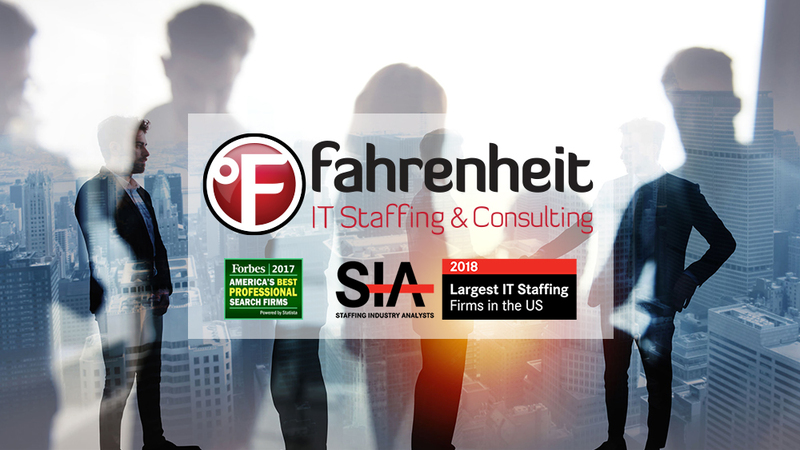 Thanks for applying for the position of Oracle Database Administrator V 8158 with Fahrenheit IT through Dice.